Akhala Games just released their latest puzzle game and it looks like fun. Download it now and check it out! 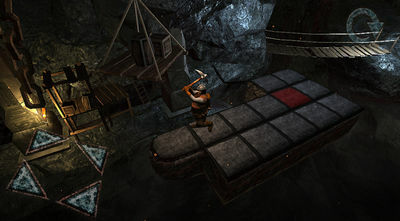 Madwarf 3D is an entertaining puzzler with stunning graphics and many exciting gameplay levels. 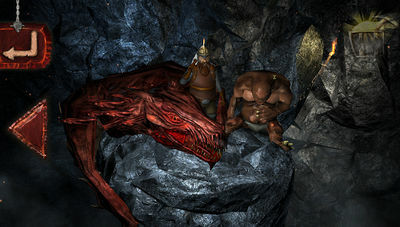 Your goal is to finish all the stages and rescue the dwarf from the hellish mines filled with deadly creatures. - Characters optimization setting was made. - Low segmenting phone optimized game.